Welcome to Guarneri Integrative Health at Pacific Pearl La Jolla. Internationally-renowned Integrative Cardiologist Mimi Guarneri, MD, FACC, ABIHM leads her team of experts in Conventional, Integrative and Natural Medicine. Ranked as #6 of the Top 100 Integrative Medicine MDs in the U.S. by news giant NewsMax.com, Dr. Guarneri is President and a Founder of the Academy of Integrative Health & Medicine. She is a highly sought-after presenter and collaborator who is board-certified in cardiovascular disease, internal medicine, nuclear medicine and integrative holistic medicine. Her focus to educate and advance integrative health and medicine into mainstream healthcare and academic institutions is the core of her national and global work with organizations, healthcare systems and private providers. At Guarneri Integrative Health, state-of-the-art Western medicine meets the best of global healing traditions. We believe in care that is personalized, participatory and pro-active. 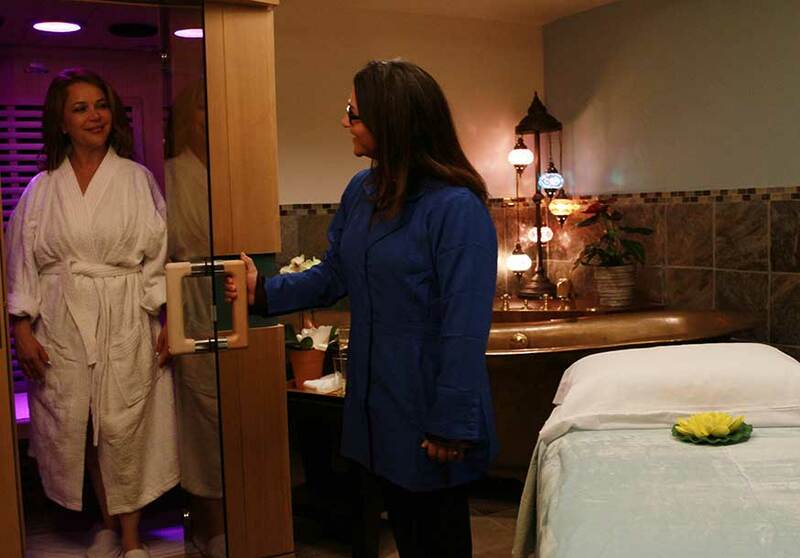 The center has both Medical Doctors (MD) and Naturopathic Doctors (ND) who work collaboratively and independently, with certified practitioners in Acupuncture, Massage and Bodywork, Healing Touch, and Hypnosis. Health is more than the absence of disease. We believe that prevention is the best intervention. Western medicine excels in acute care but does not focus on prevention and the reversal of chronic disease. Our treatment programs are as unique as you are. Through the power of genomics and comprehensive health assessments, we personalize your care utilizing nutrition, hormone therapy, vitamins and supplements, mind-body medicine, fitness and pharmaceutical therapy as needed. 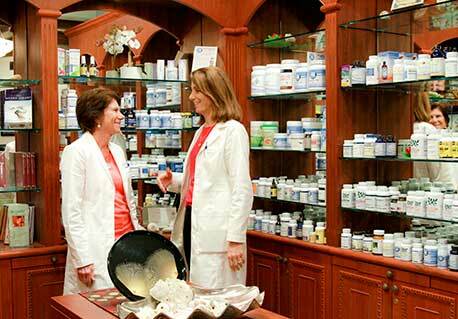 Our goal is to maximize your health and healing potential. Renew most of your supplements online at our Wellness Shop here.